Construction of a Preston’s newest retail park is currently underway. The development, which commenced mid September 2015, is due for handover early February 2016 with an 6-8 week period for tenant fit out. 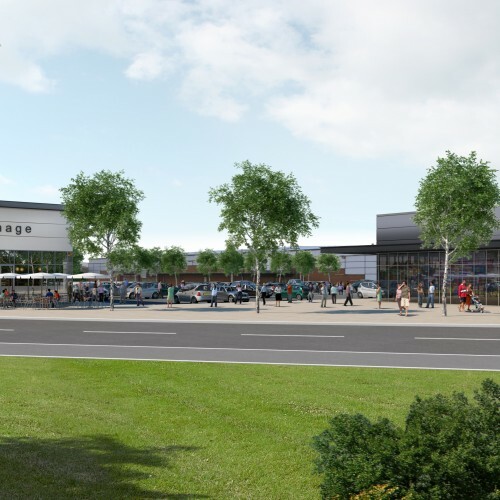 The development will create 1,254m2 of retail area and additional 460m2 of warehouse space including staffroom accommodation, public toilets and goods deliveries. The unit is designed with a portal frame which is clad with a composite cladding panel and brickwork plinth and curtain walling.